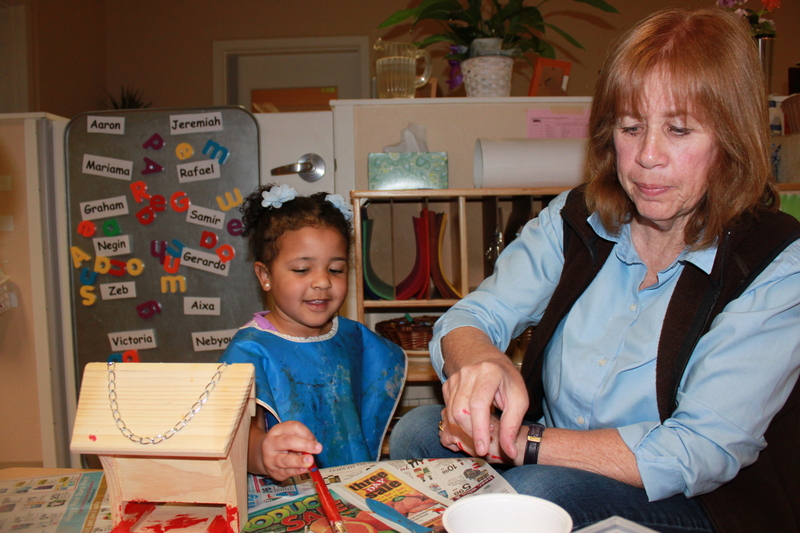 Penny has been a longtime volunteer at YWCA Family Village Redmond child care. For as long as anyone here can remember, every Wednesday she has been in all three of our classrooms, providing extra care and support to the children. She is always there to help out with circle time and leads us in an arts and crafts activity on most days. She loves reading with the children and really engages with them on their level. She even rearranges her schedule on field trips days to provide extra care. Penny is not only generous with her time – she also supports the families we serve as an Adopt-a-Family sponsor and with Christmas-time donations to the child care center. The children always look forward to seeing her and so do our staff. We love our volunteer Penny!